4-bedded room with private bathroom. This room has no reserved terms. 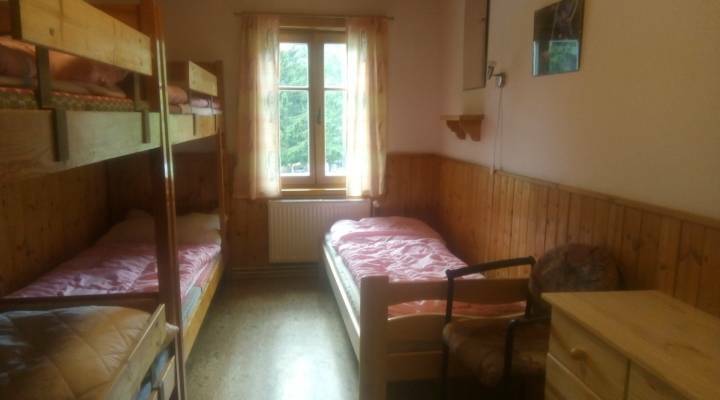 6-bedded room with private bathroom. 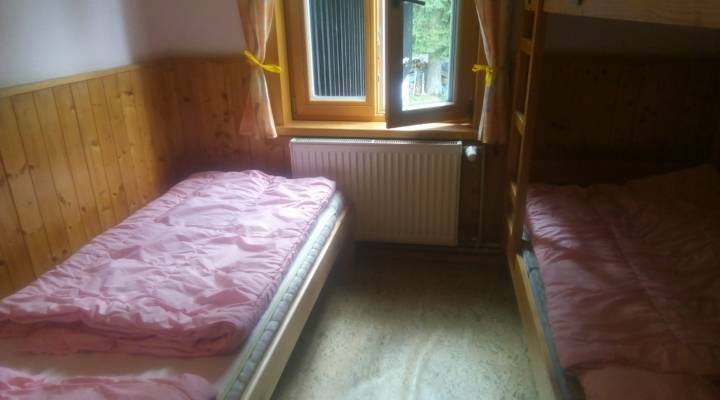 5-bedded room with private bathroom. 3-bedded room with private bathroom. Apartment with 2 bedrooms (2 + 4 beds), private bathroom.